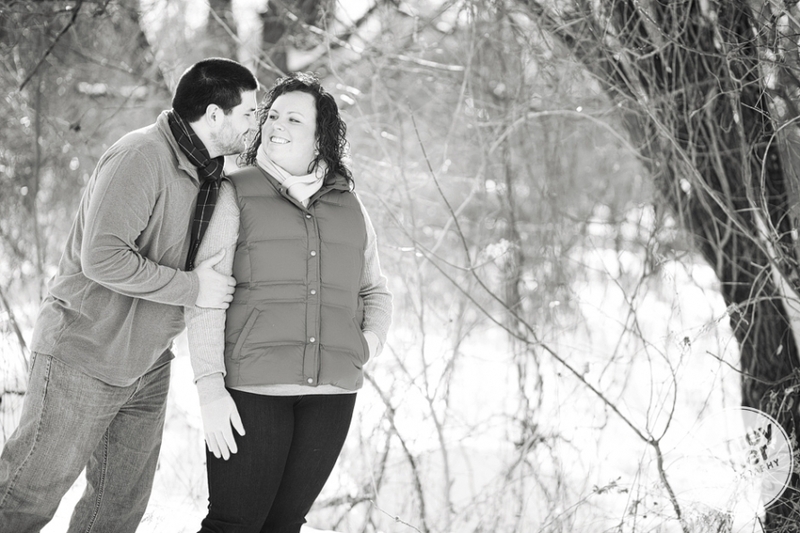 Meggie & Jake ~ Engaged! kristen holly: Aww these are so great! 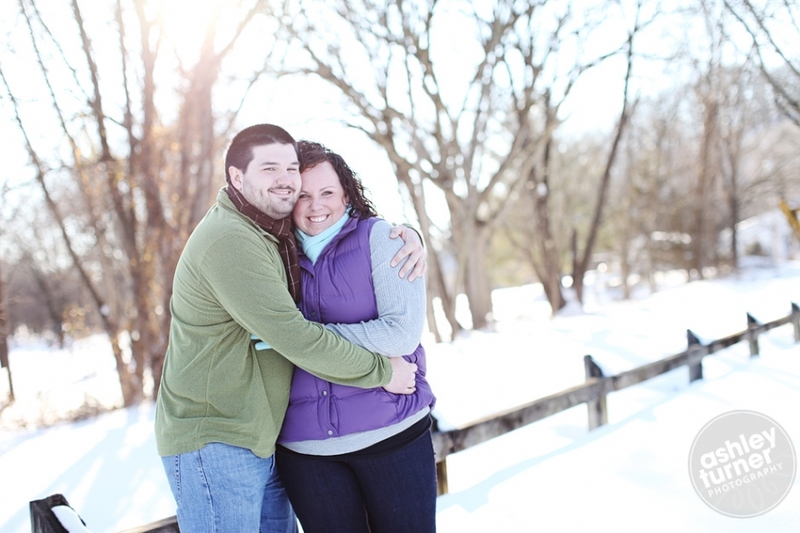 Love the snow and that gorgeous winter light!! 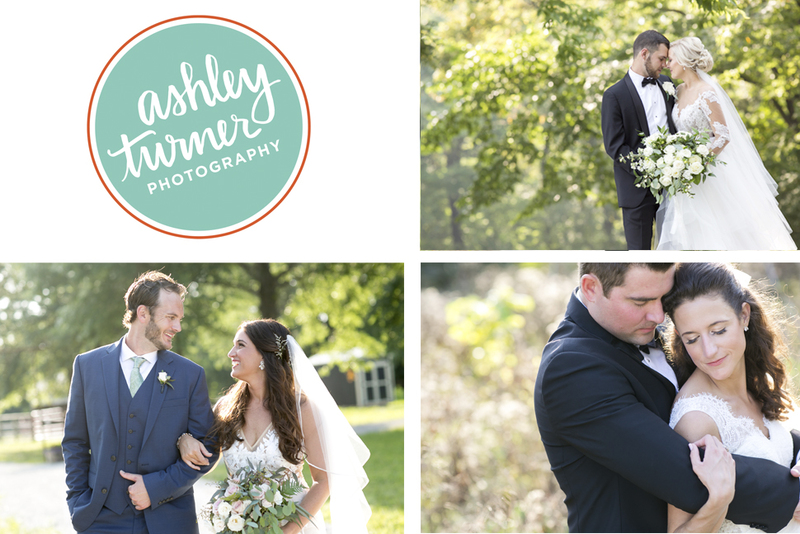 © 2019 Ashley Turner Photography|ProPhoto theme by NetRivet, Inc.